Communicate .. 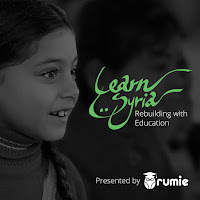 Create .. EdTech: Rumie helping educate Syrian refugees - how can YOU help? What a fabulous idea! Thank you for sharing this. Thanks Monica - it is a great program with an important mission!